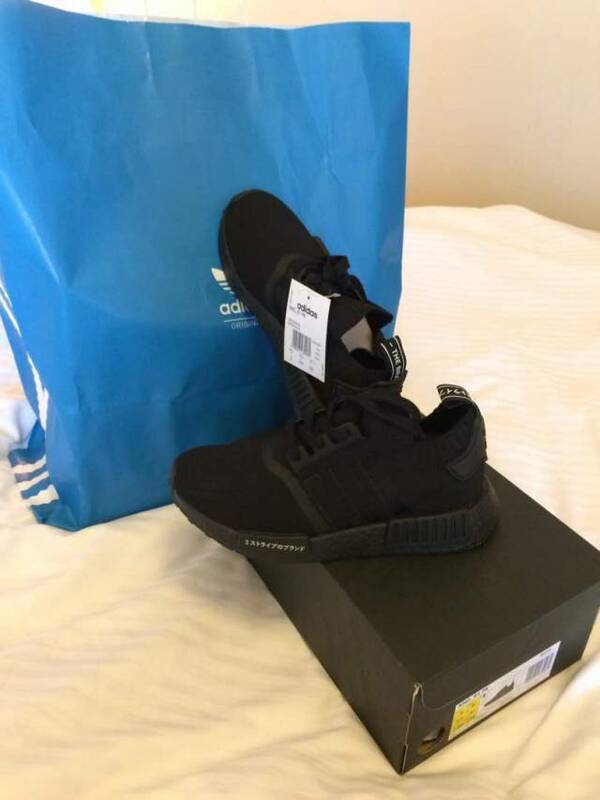 Brand new adidas NMD brought from ADIDAS ORIGINAL STORE with receipts and brand new good condition. Size US. 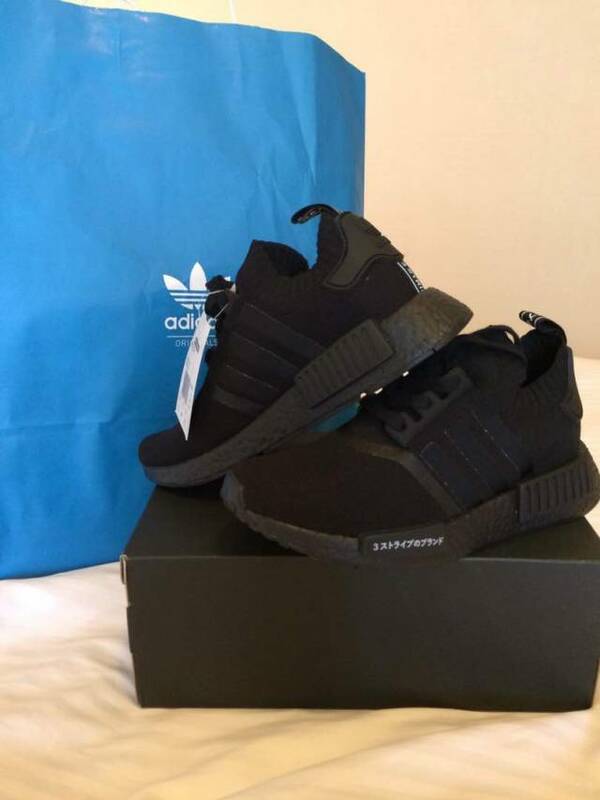 1 pair in hand.Tripple Black. Shipping fee will be base on the destination and the bill will be send to you once upon confirmation of purchases of it. Hi , I am based in Singapore/ Hong Kong therefore the shipping will be from either one of the country. For the shipping fee it is based on weight and rate subjected to changes therefore i would not charge a fix rate as it would be unfair to the buyer as well. I will send you the shipping cost via email or whatsapp once the deal is confirm.